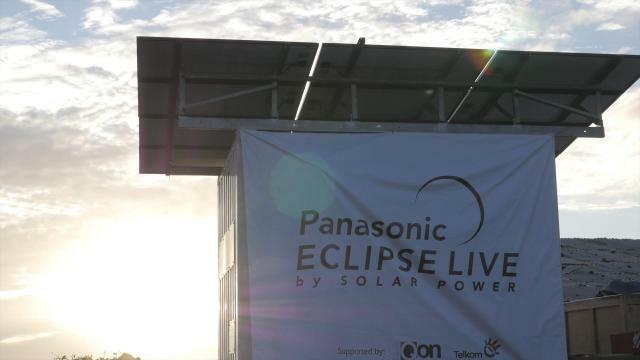 Panasonic successfully broadcasted the total solar eclipse live from Ternate, Indonesia on March 9, 2016, using solar energy captured by our Power Supply Container. Viewers tuned in to our live broadcast online between 05:00 and 12:00 (UTC +9) to catch the rare spectacle. The solar eclipse began at 08:36 (UTC +9) while the skies were partially cloudy. Using LUMIX GH4 cameras attached to telescopes, we were able to observe some spectacular phenomena during the total solar eclipse that occurred from 09:51 to 09:54 (UTC +9) including its glowing corona, bright red prominence and, not forgetting, the diamond ring effect. 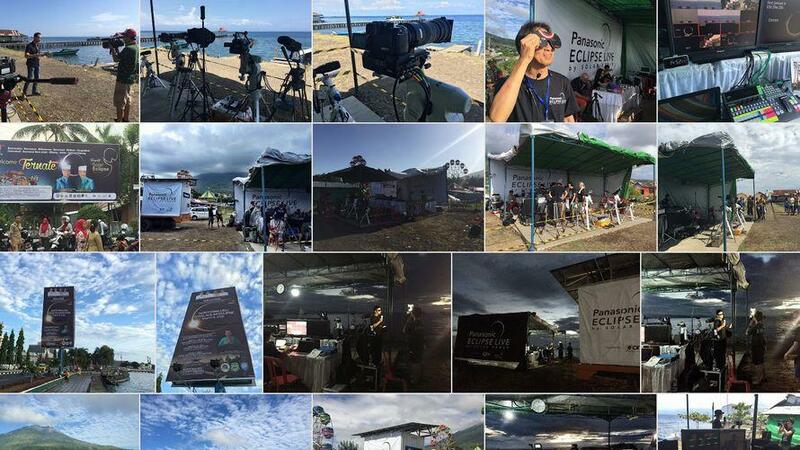 For those who missed the live broadcast earlier, please watch the following videos of the amazing astronomical event!